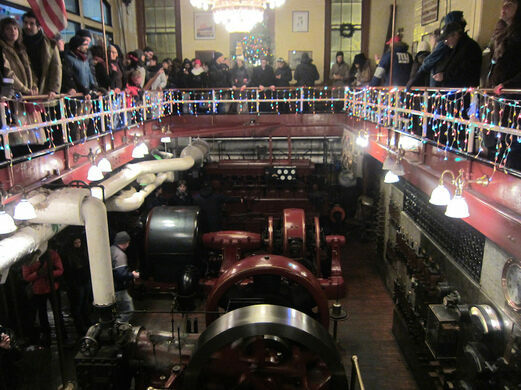 For 90 years, Pratt Institute was powered by its very own steam-powered electrical plant. It is the longest continuously-operating, privately-owned, steam-powered electrical generating plant in the country, and it is a thing of beauty. Conrad Milster has dedicated his life to ensuring that these steam engines remain in pristine condition. Pratt Institute used steam power to provide electricity to the entire university from 1887 to 1977. When Pratt switched over to a different power source, Mr. Milster stayed to make sure the engines would always be in working order. 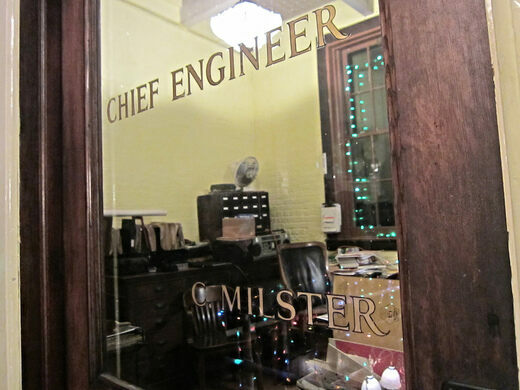 As the Chief Engineer of the University since 1958, Mr. Milster is one of the leading experts in steam engines. 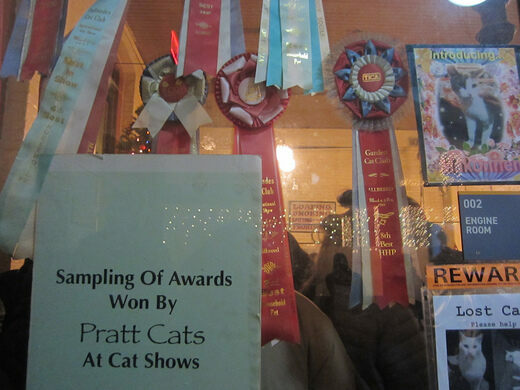 Conrad Milster and his award-winning cats have maintained this facility for decades. This is our last chance to see the steam engines as they are as after many years of hard work and dedication, Conrad Milster will be retiring. 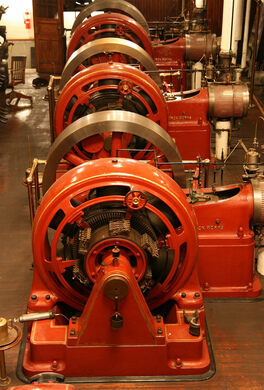 Please join us on Obscura Day for an exclusive tour of Pratt Institute's Steam Engine Room. Conrad Milster will lead a tour and discussion of the steam engines. Please bring a bag or can of cat food to the event with you to help support Conrad Milster's cats who help greatly with the care of the steam engine room.